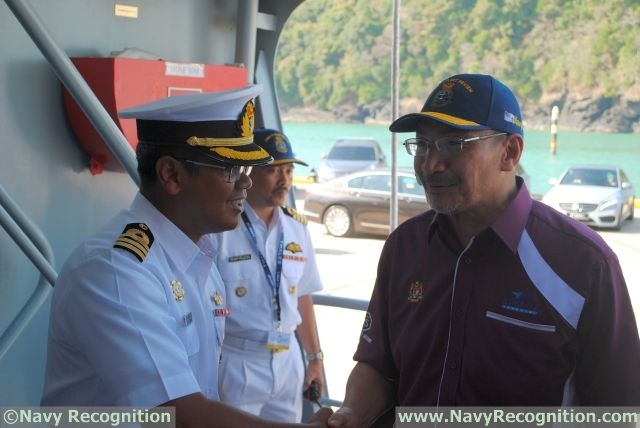 Today at LIMA 2017, the Langkawi International Maritime And Aerospace Exhibition currently held in Malaysia, Malaysian Minister of Defence Mr. Hishammuddin Hussein and Chief of Navy Admiral Kamarul witnessed with their guests the fleet review of LIMA 2017. 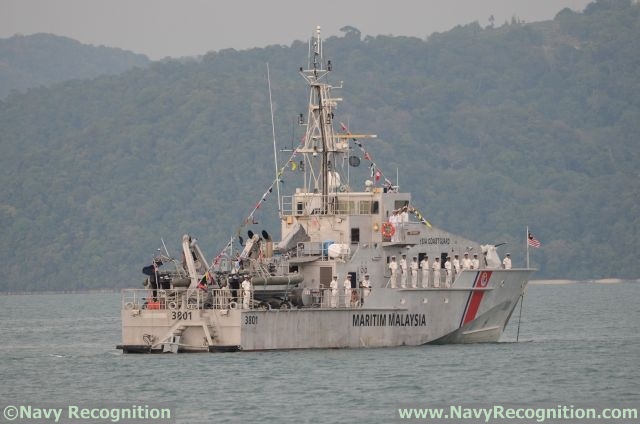 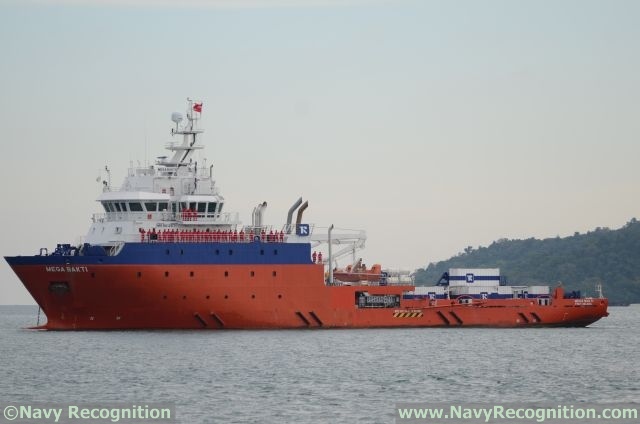 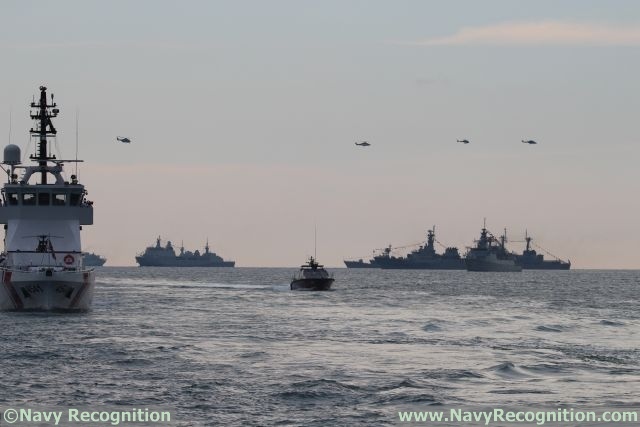 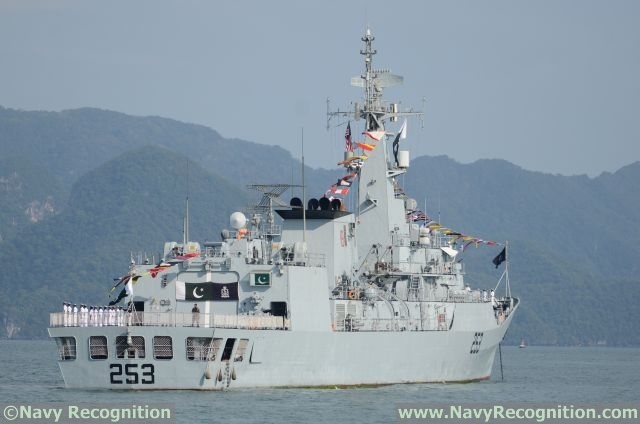 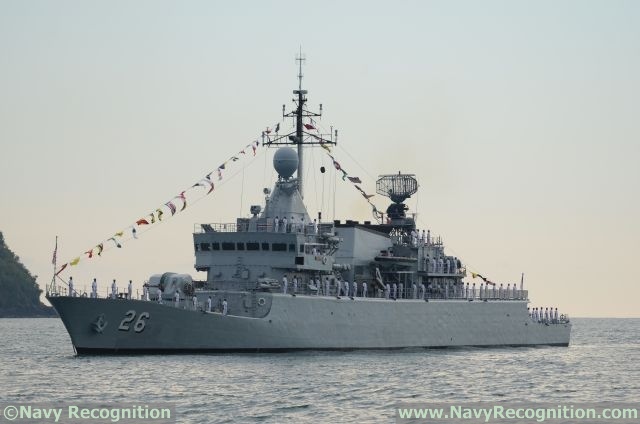 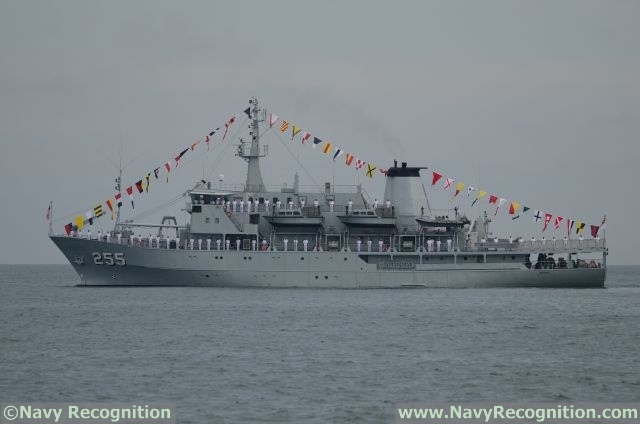 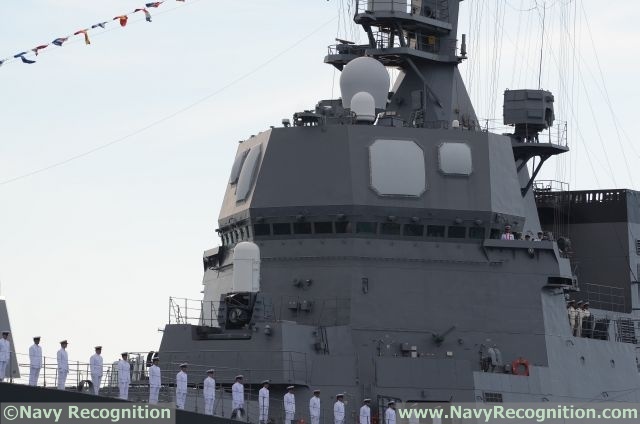 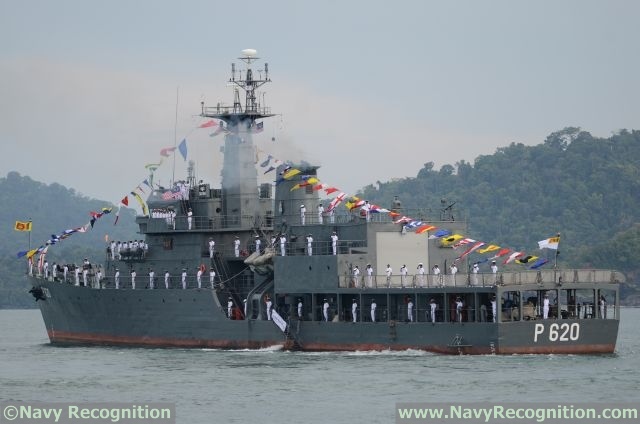 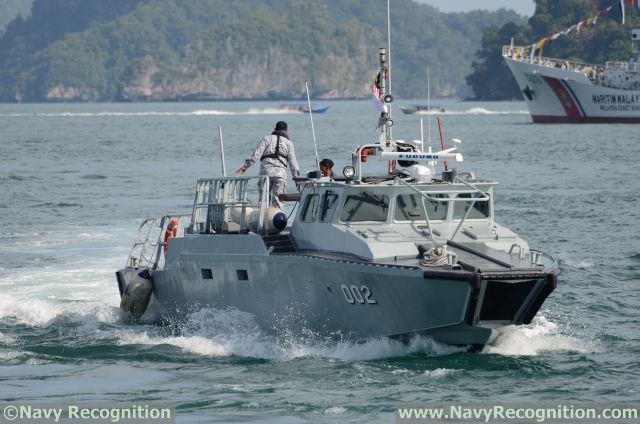 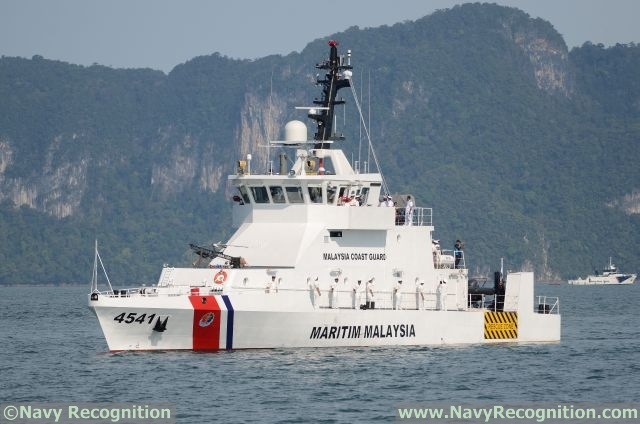 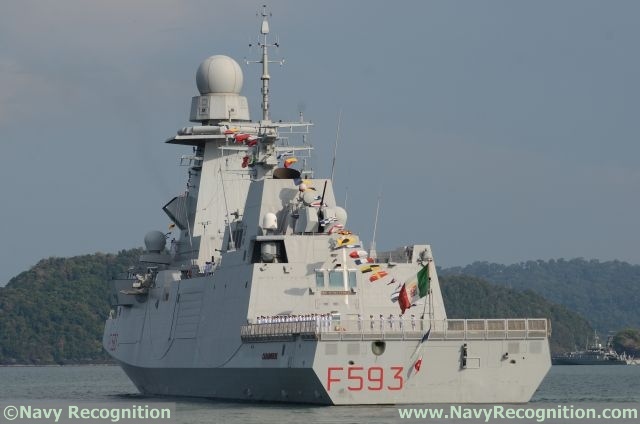 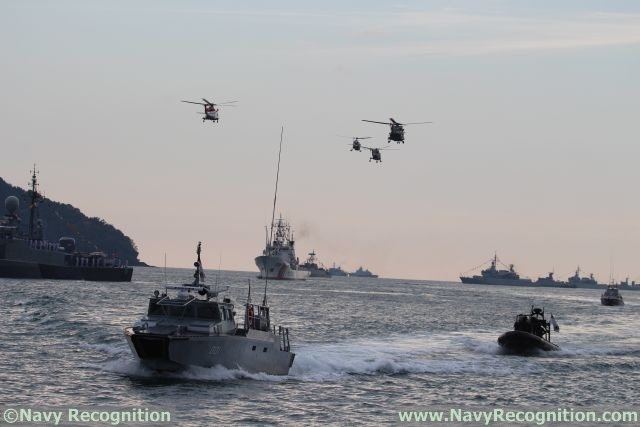 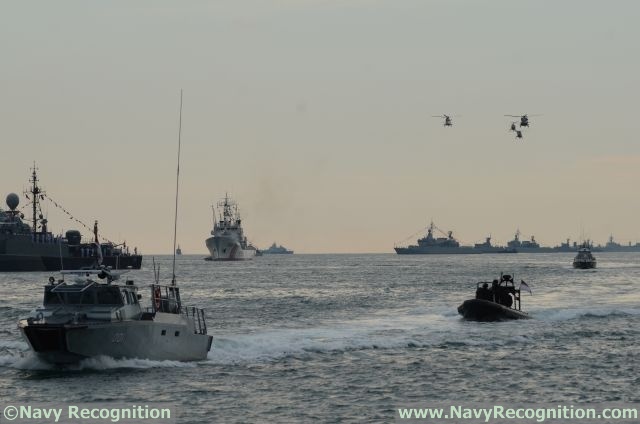 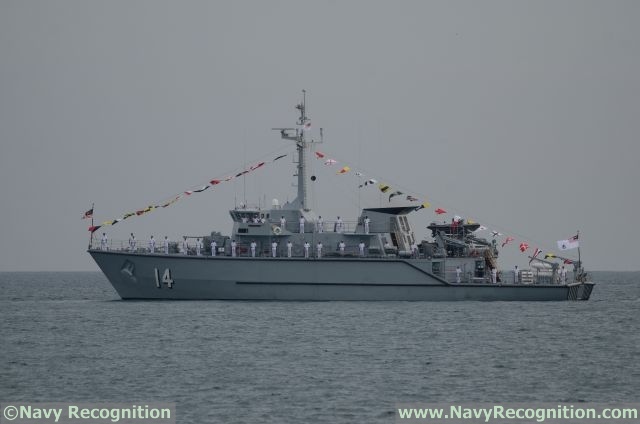 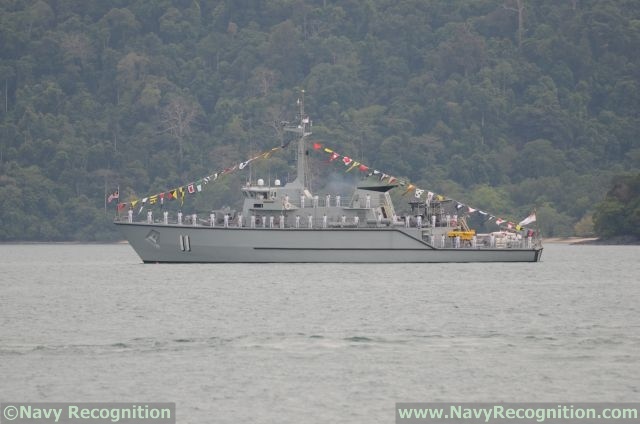 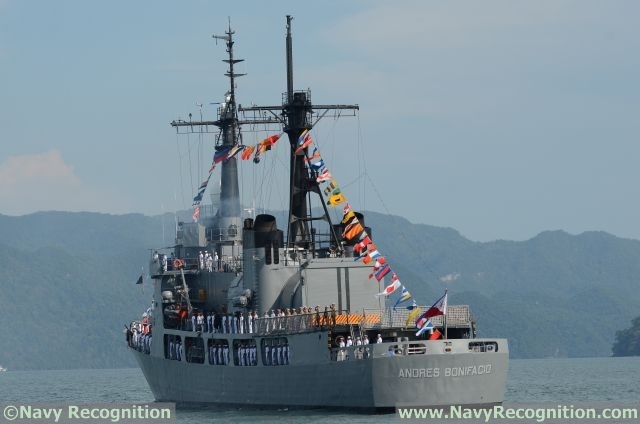 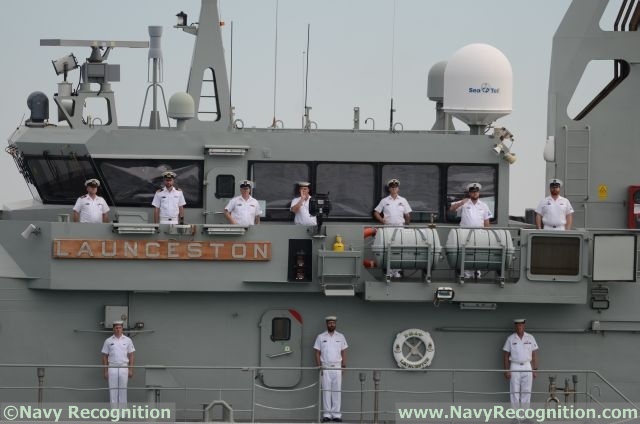 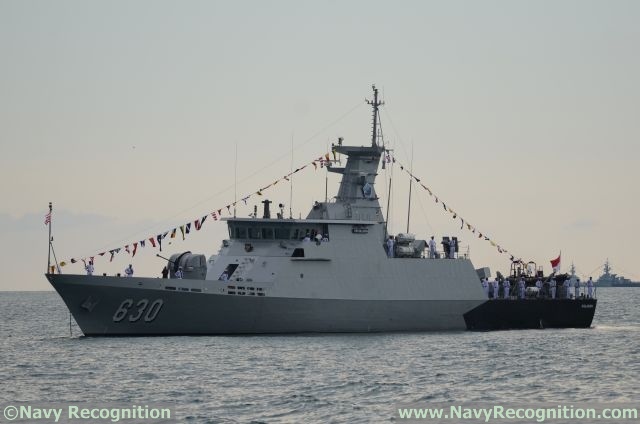 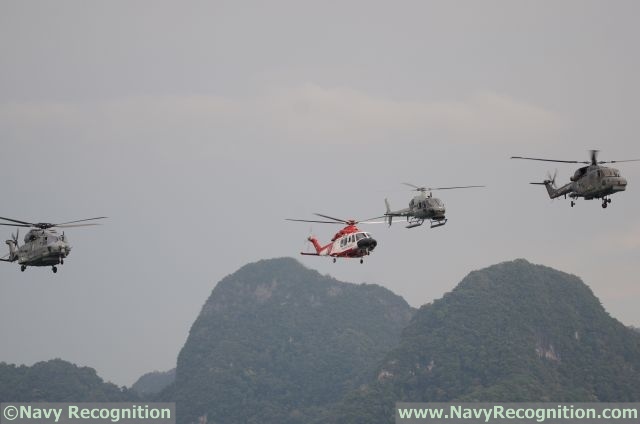 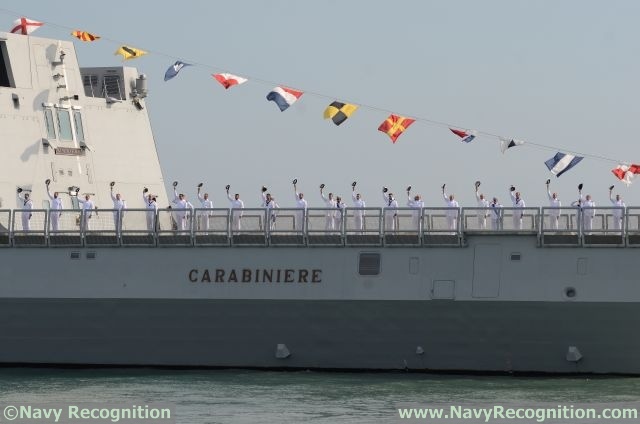 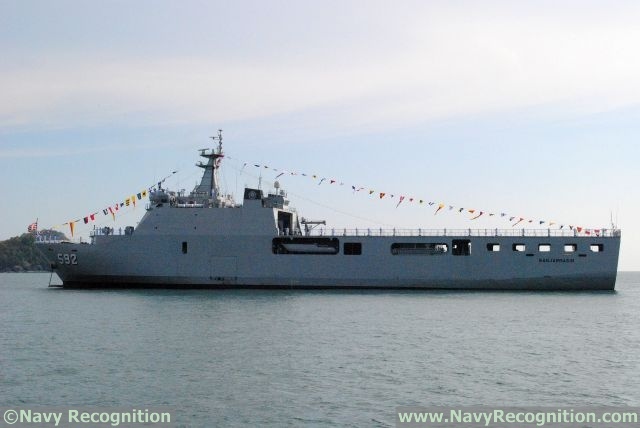 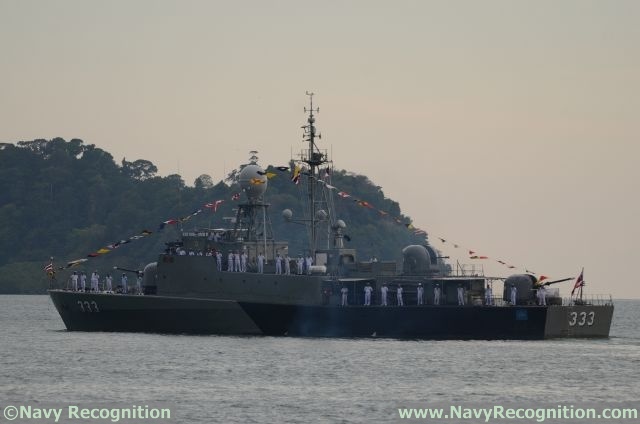 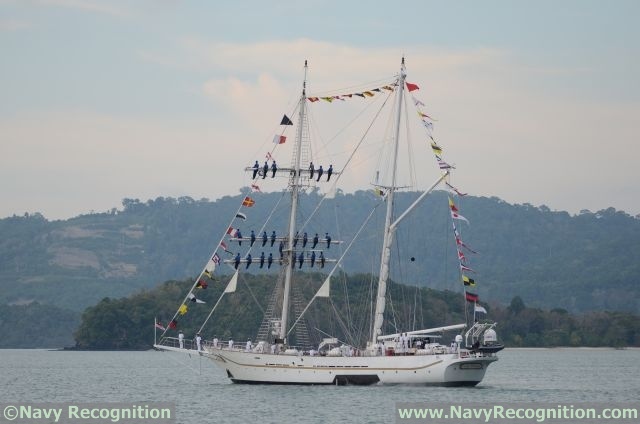 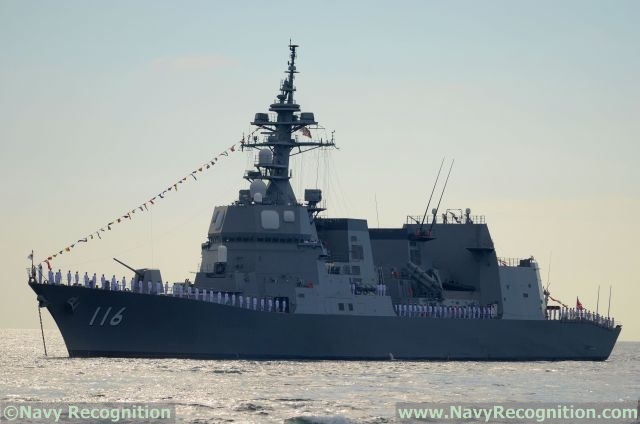 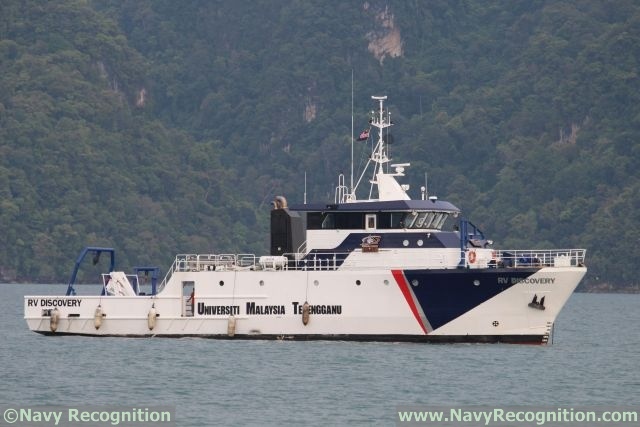 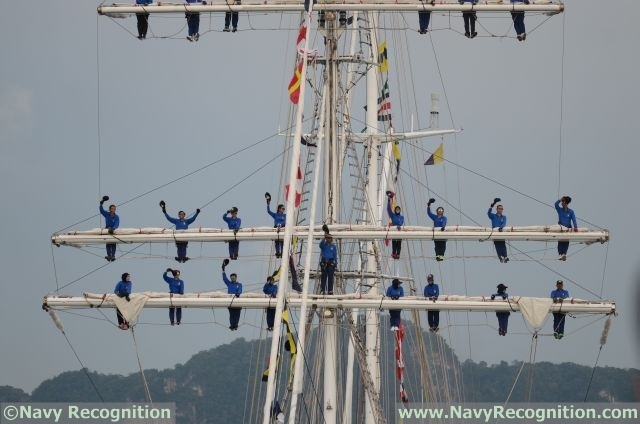 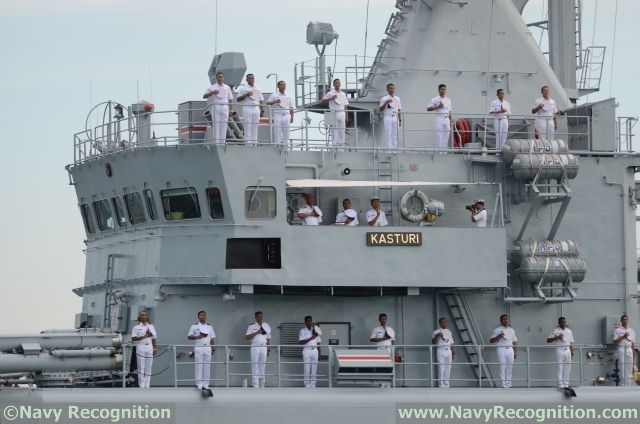 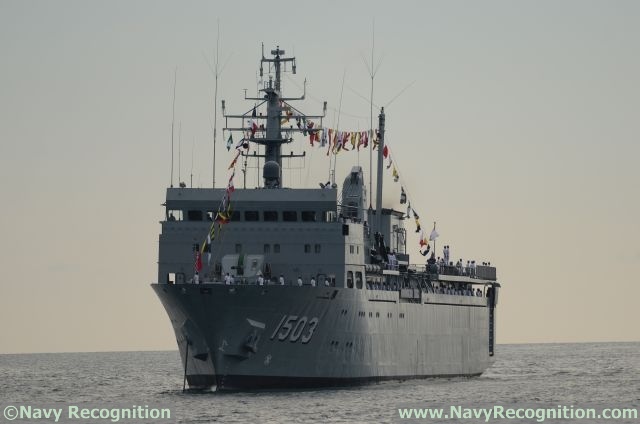 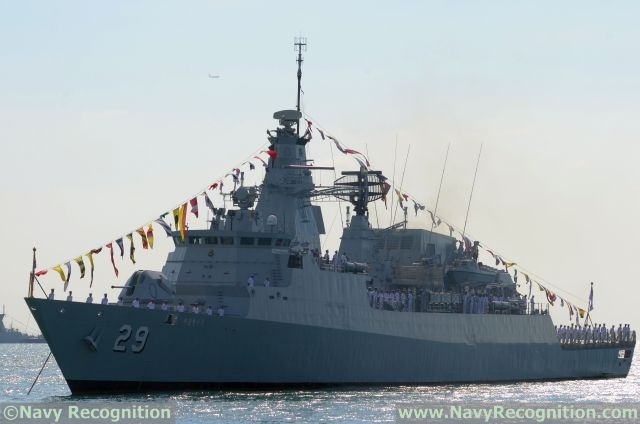 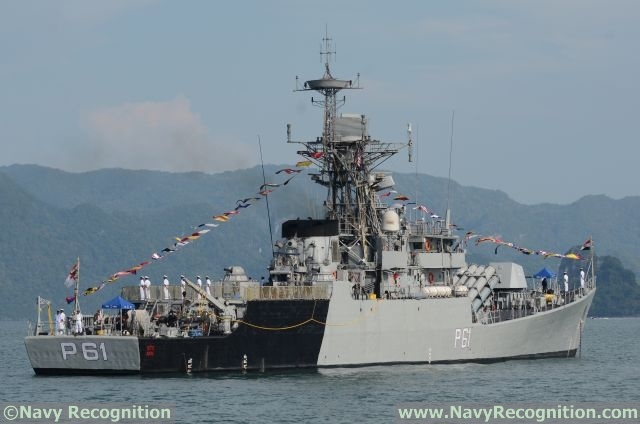 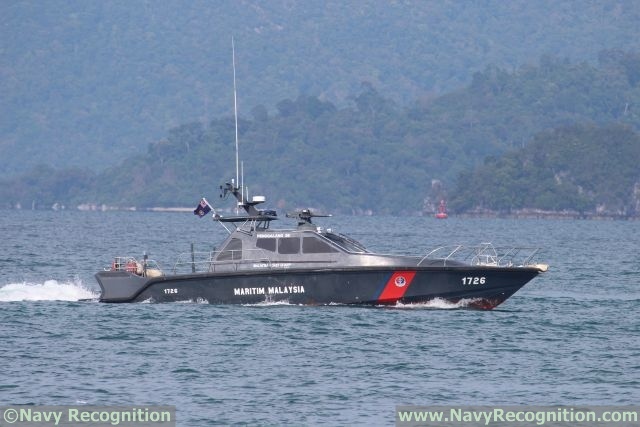 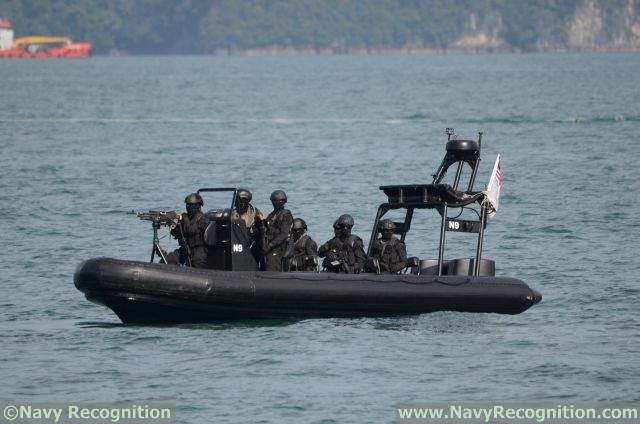 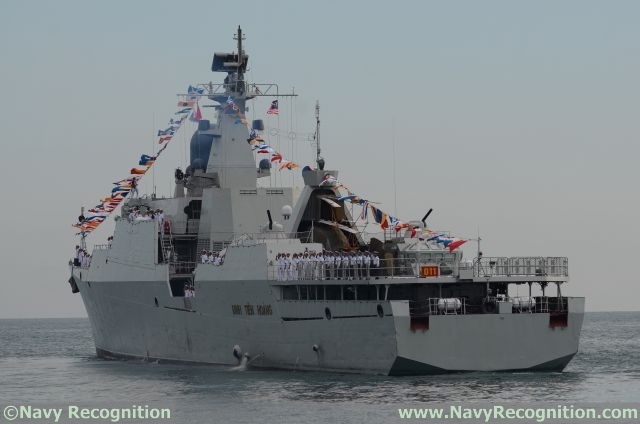 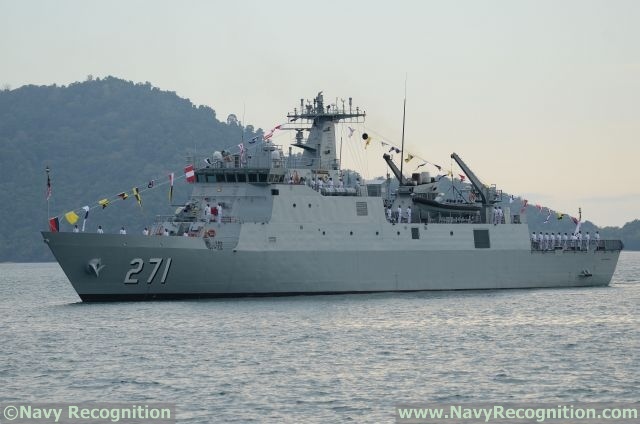 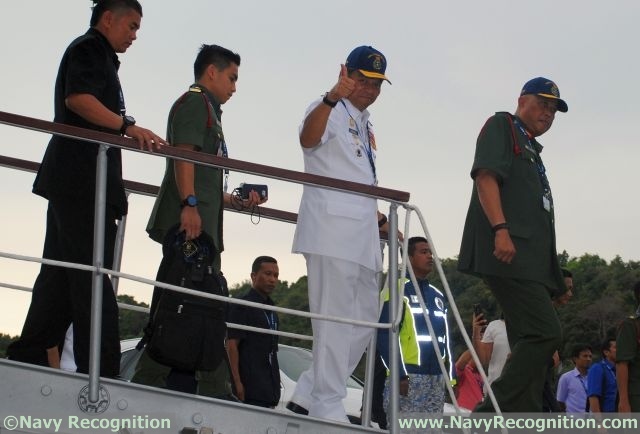 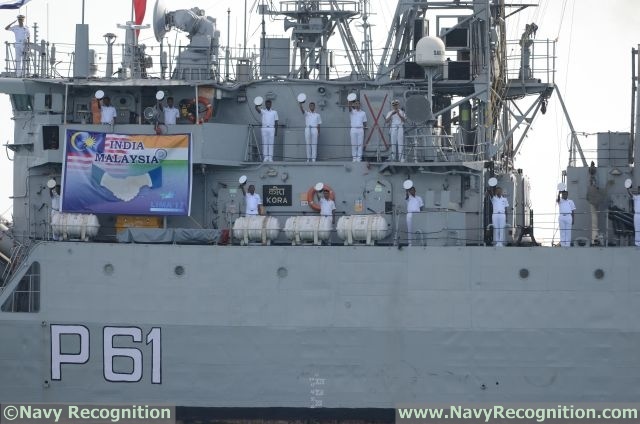 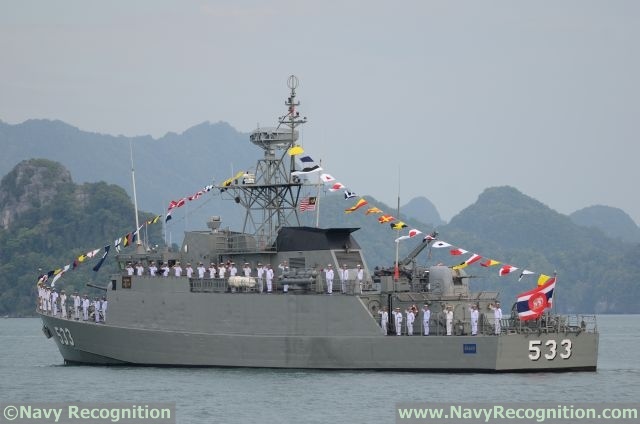 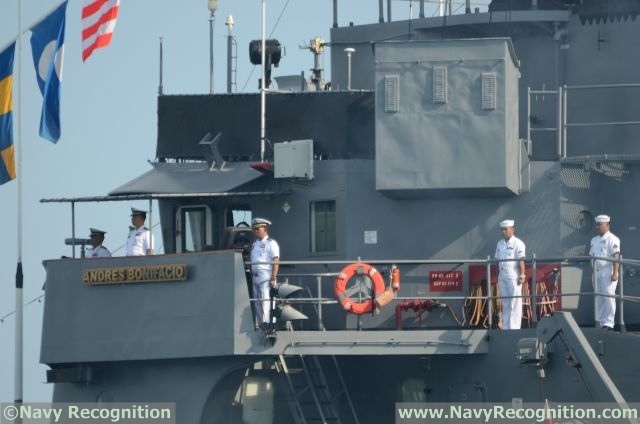 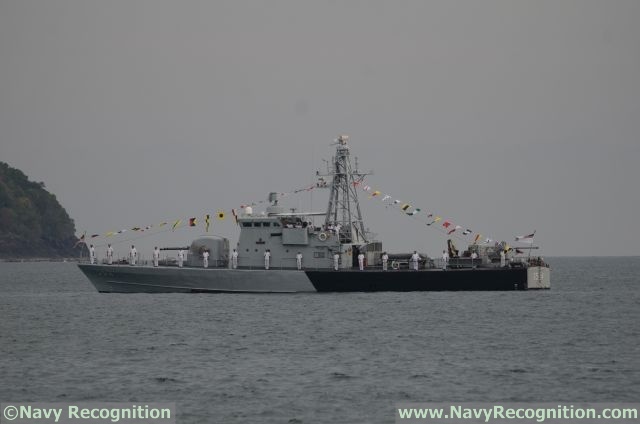 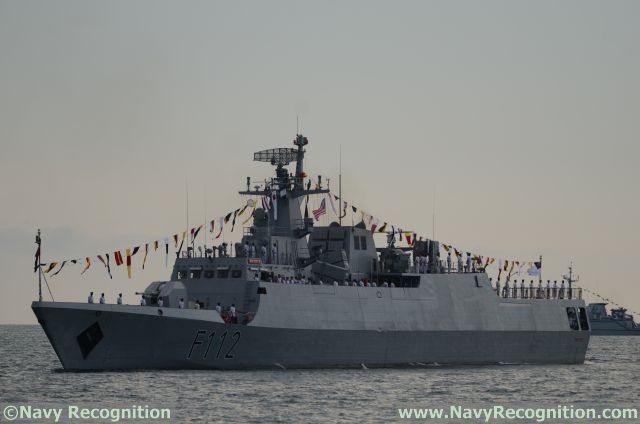 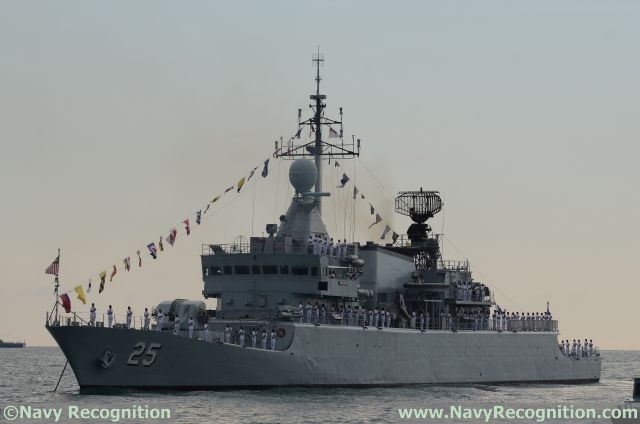 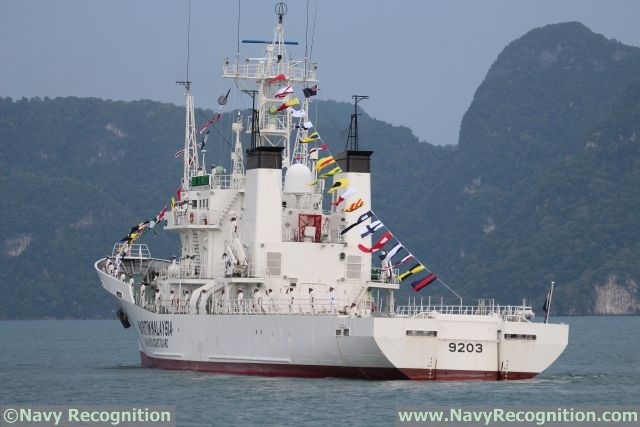 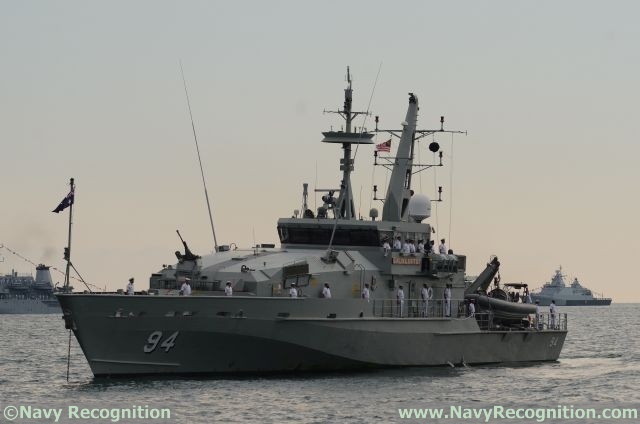 Navy Recognition had the chance to get aboard the vessel, KD Perantau, to experience the impressive event! 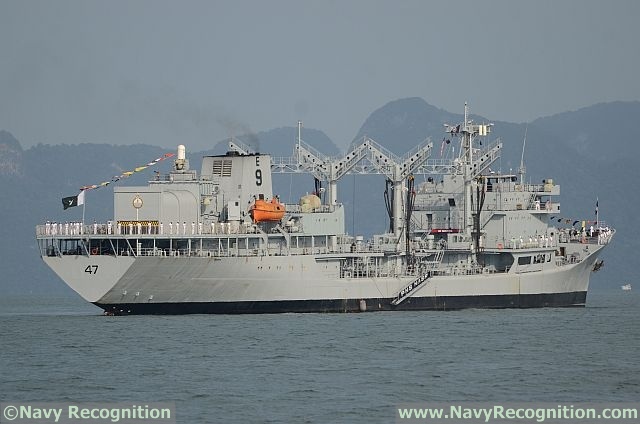 Here is our picture gallery.